Those of us who are fortunate enough to have places to stay, jobs or sufficient money to survive, do sometimes feel overwhelmed by the poverty we see around us every day. We have what is called donor, or charity, fatigue. Who do we give to? Which cause is the more worthy? Which person’s life might be changed (even in a tiny way) by what we give? At the same time, what about those we can’t help? Nowhere is that angst for us, the well-off, harder to bear than when we pull up at an intersection in our air-conditioned cars and see the homeless, or the unemployed, begging to stay alive. Not exactly the place where you could run advertising – at least a campaign which would be effective and get your brand noticed. Yet, that is exactly what Brand Factor did on behalf of its client, Purple Cow, by paying unemployed people to be their “mobile billboards” at busy intersections. Not only does the person present a message other than the normal “Please Help, Thanks God”, but they earn a bit of money (R50 an hour, or R200 for a four-hour day). 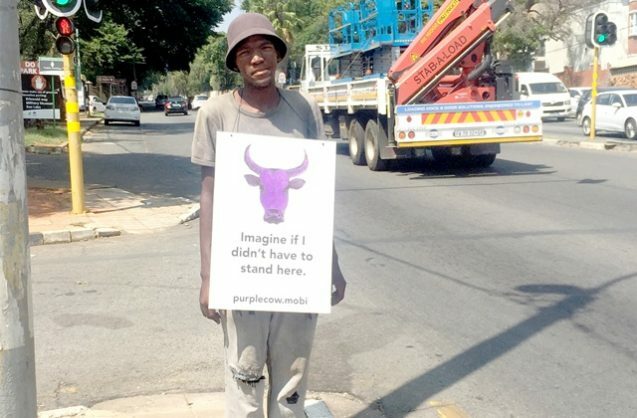 And motorists not only take in the message about Purple Cow – which is a teaser at the moment, with a “watch this space” note – but they feel a little bit better about the world around them. Sarah Brittan Pillay, the strategic director at Brand Factor, tells me the reaction from the public was mostly positive. In addition, the teaser nature of the first phase has definitely pricked interest ahead of the main launch. So, the campaign does what any good marketing communication should say on the tin. At the same time, it does a little something extra for the country. And it does it with refreshing simplicity and none of the cynical use of “good causes”, which characterises a number of campaigns these days. Whatever South African-born Elon Musk may have done or not done to alarm financial regulators in the States in recent months (he is often a loose cannon when it comes to public communication), his Tesla cars have become the favourites of the “save the planet” crowd. We can debate the real cost to the planet of supposedly “green” technologies like electric cars till fossil fuels run out, but that is not a discussion for here and now. 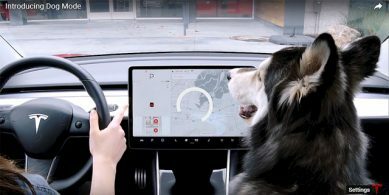 What I did notice recently on Twitter, because so many people were talking about it, was Tesla’s newly introduced “Dog Mode” for its cars. This allows an owner to leave the mutts in the car, with the windows up, and the car will automatically run the aircon and re-circulate the air so the canines don’t get heat-stressed. It’s a great idea – and which Musk ordered into production following a suggestion from a Tesla owner. It has gone down amazingly well with animal lovers everywhere. 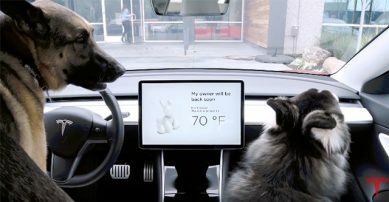 Even those who don’t currently own a Tesla will possibly move to one because of the feature – but also because the company has shown it cares for animals. It’s great product development put to amazing marketing effect. And it acknowledges the reality that pet owners are an important target market. So, it gets an Orchid from me. Technology is being abused in all sorts of ways to thrust advertising into your personal space. What most of those who resort to this sort of unwanted intrusion to push their product or service don’t realise is that they run the risk of actually losing, rather than gaining, customers. But an agent working for Chas Everitt has taken this sort of rude marketing to a new level. A colleague of mine found she had been included on a WhatsApp group which was, she thought, to communicate information of interest to the property owners in her townhouse complex. 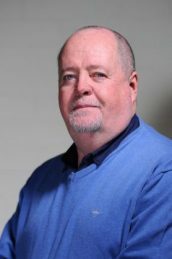 Not so – it was a channel for Chas Everitt to spam everyone in the complex with “if you’re thinking of selling, contact me” messages. My colleague exited the group and vows not to deal with Chas Everitt if she ever wants to sell. I don’t blame her. So, an Onion to you, Chas Everitt, for alienating potential customers with intrusive marketing.